Antimicrobial Copper® can make the hospital environment more hygienic by killing bacteria on frequently touched surfaces, leading to Better Health. 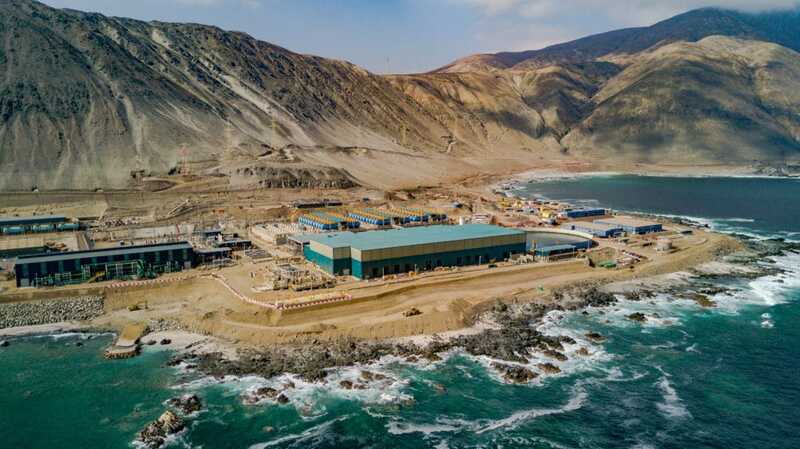 Copper is the only solid surface material identified as an antimicrobial substance by the U.S. Environmental Protection Agency. 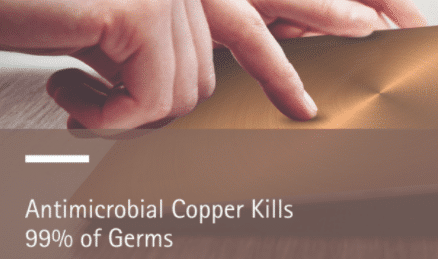 Copper surfaces kill 99.9 percent of bacteria within two hours and continue to kill 99 percent of bacteria even after repeated contamination. Copper can be used in hospitals for counters, door handles and panels, bed railings, light switches and more. These commonly touched surfaces can harbor disease-causing bacteria but replacing them with copper helps to inhibit the buildup and growth of bacteria within two hours of exposure between routine cleaning and sanitizing.